The Great Escape has grown in size and scope since its first outing in 2005, especially in the case of its fringe-like counterpart The Alternative Escape. Whereas it was once indie bands all the way, one of the events kicking off the weekend this time round is a night of house and hip hop DJs at the North Laine pub. 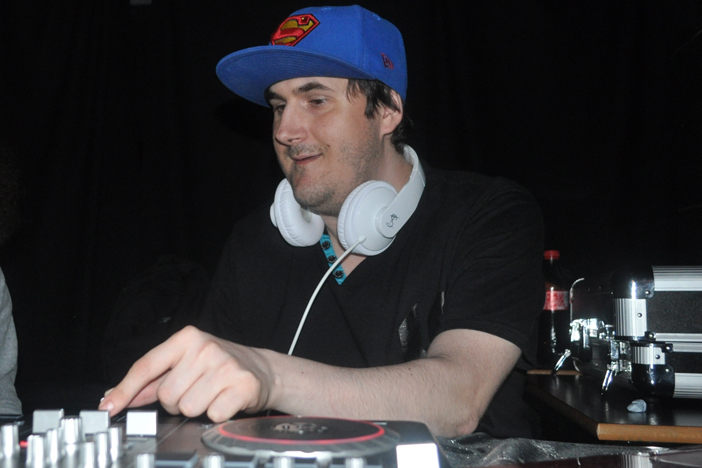 Hosted by London’s Bubble Club, a nightclub for people with and without learning disabilities, this showcase marks the start of a national tour which runs until September under the banner of DJ Factory East. 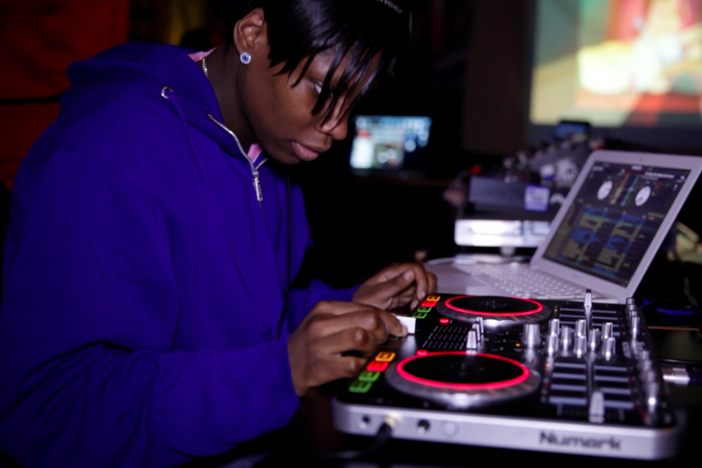 The headline act on Thursday is West London’s DJ4Blue, aka Roisin Rodney, whose love of vinyl and early jungle informs her current mix of bashment, garage, funky house and afrobeat. 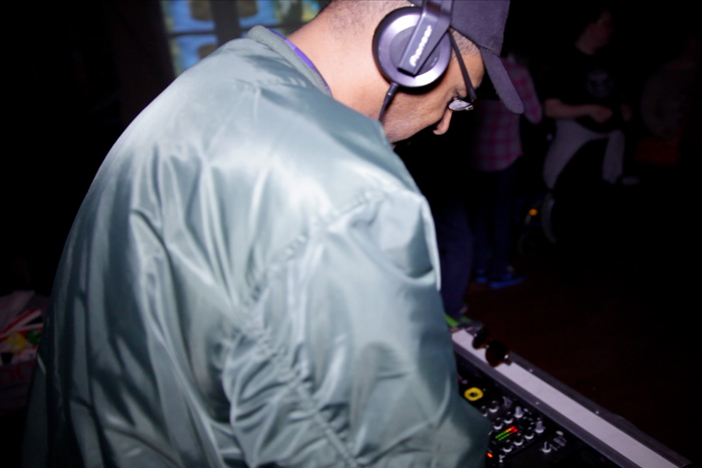 Also on the line-up is T-Way, 90s veteran DJ Obermuller and newcomer DJ Flirty.